This Valentine's day you could do the traditional roses followed by a dinner date followed up by a movie that has been overdone for years. Or this year you could try something a little darker. 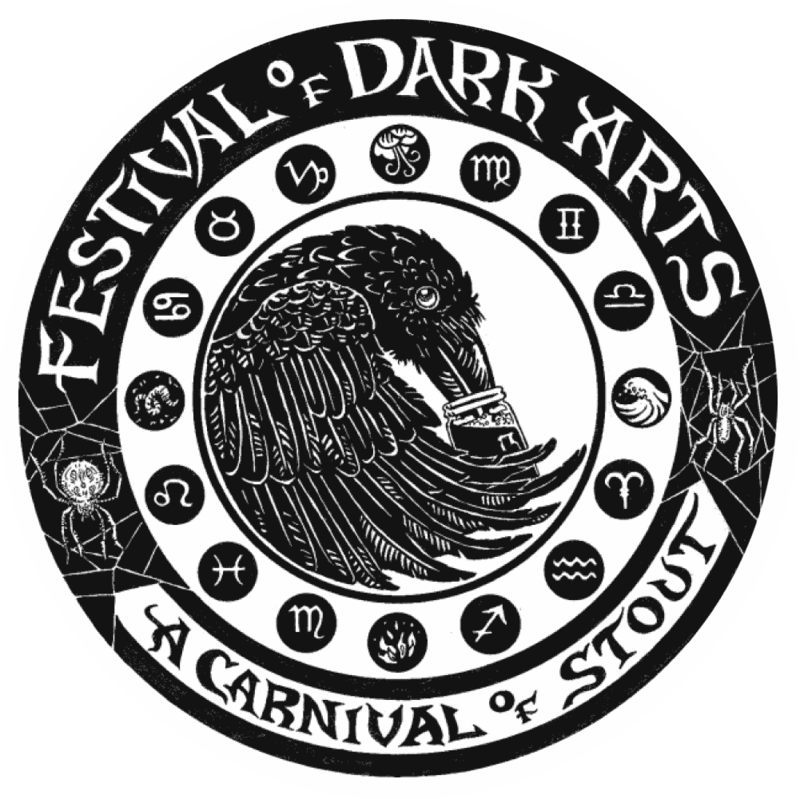 Fort George brewing will be holding their annual Festival of the Dark Arts where they will serving up some of the countries finest dark beers as well as live entertainment. The festival will include live music, demonstrations from blacksmiths, glass blowers and ice sculptors. 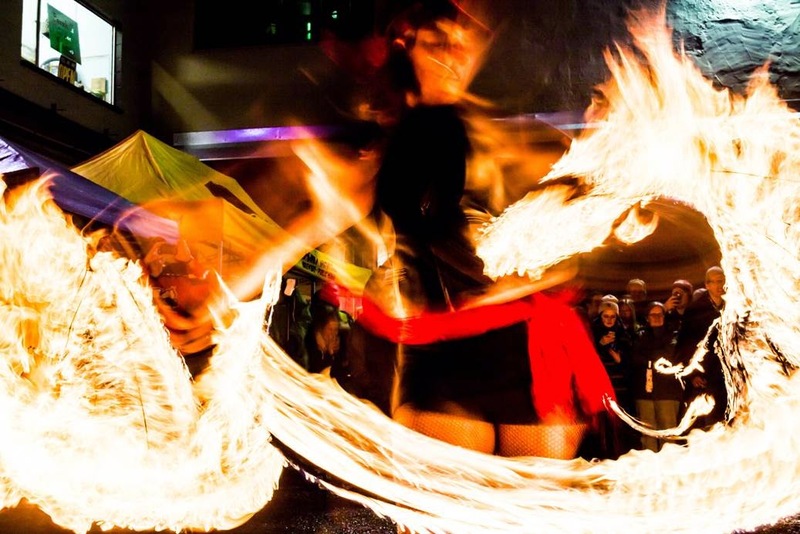 Some of the live entertainment will include fire dancers, belly dancers, tattoo artists, tarot card readers, and tintype photographers. But most importantly, prepare your palate for 55 of the finest dark beers you’ll ever see assembled in one location. 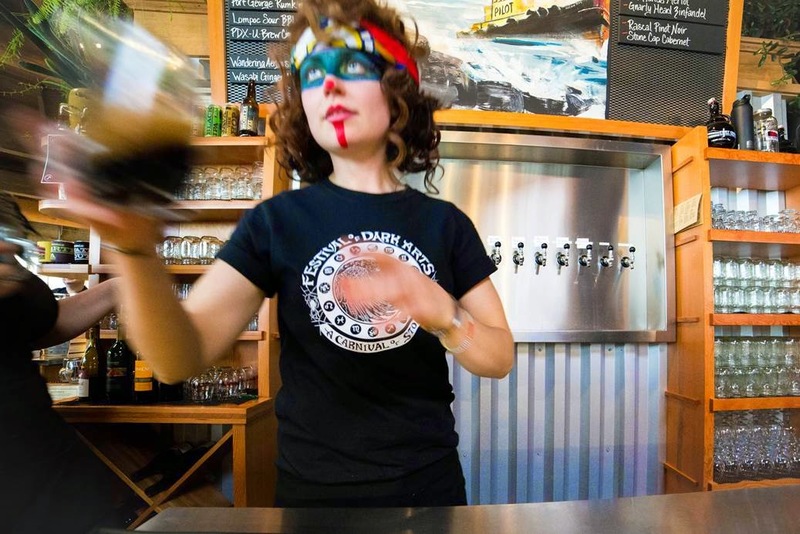 The tap list is truly impressive, and an absolute must-attend for any dark beer fanatic. I will definitely be attending and can't wait to try some of these amazing beers. Purchase your tickets in advance because this event will likely sell out.